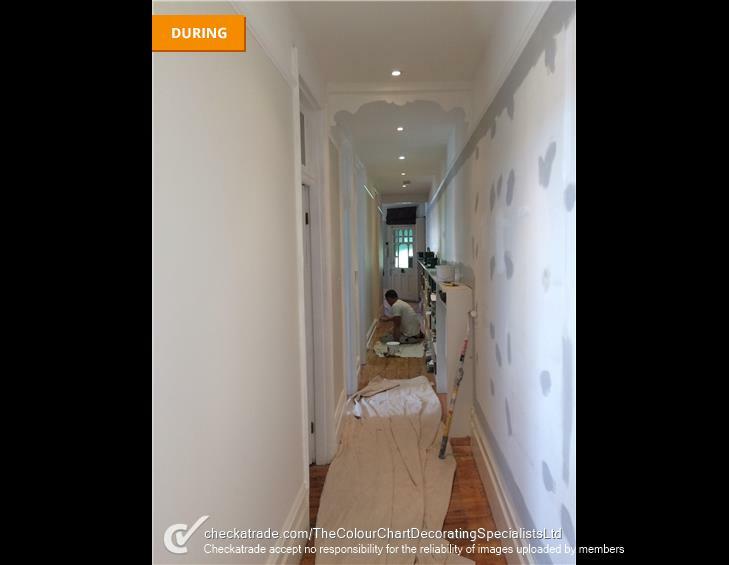 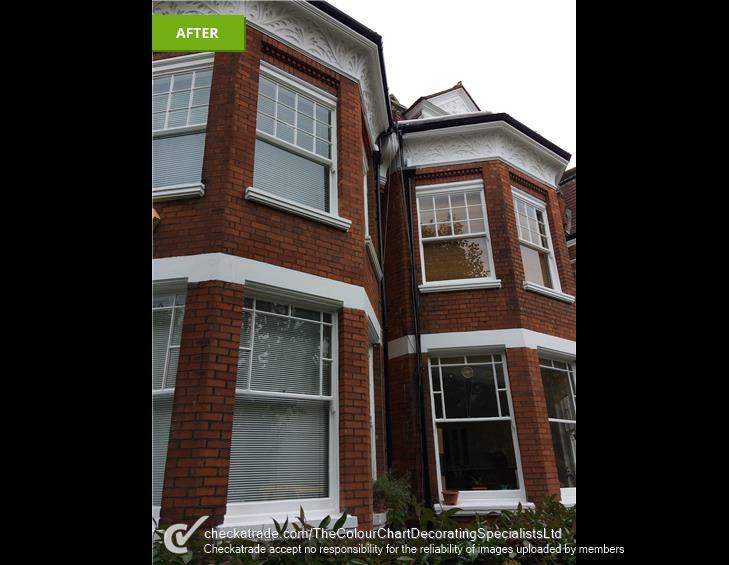 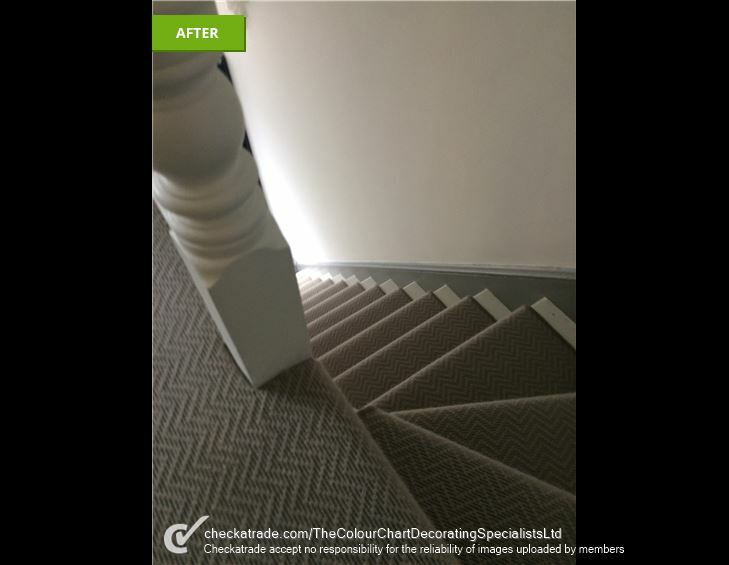 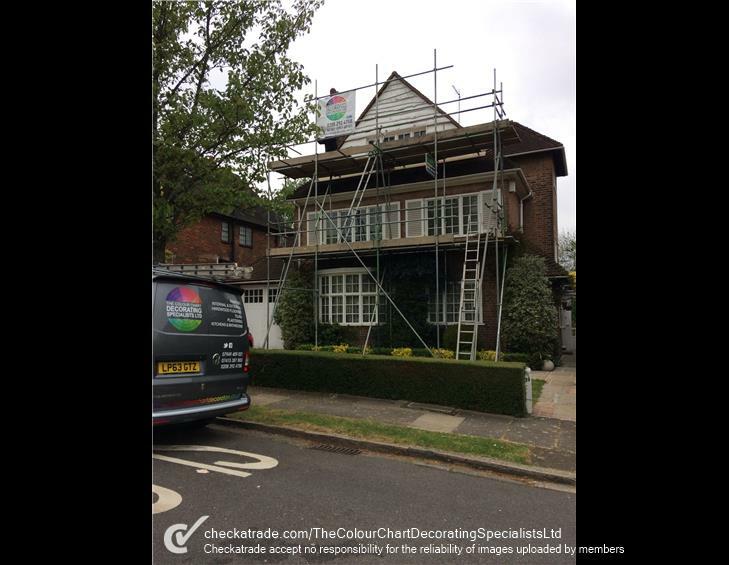 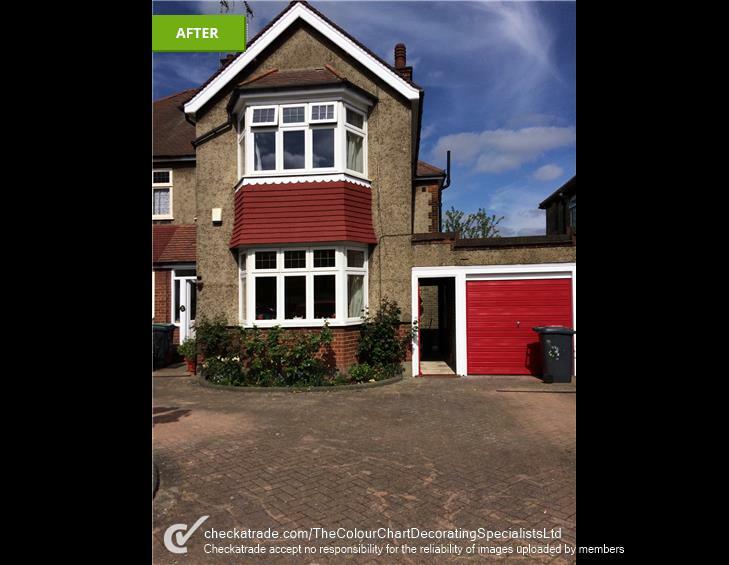 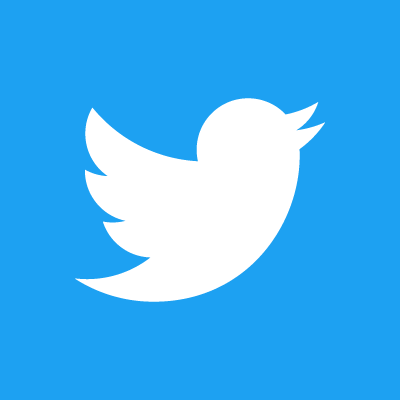 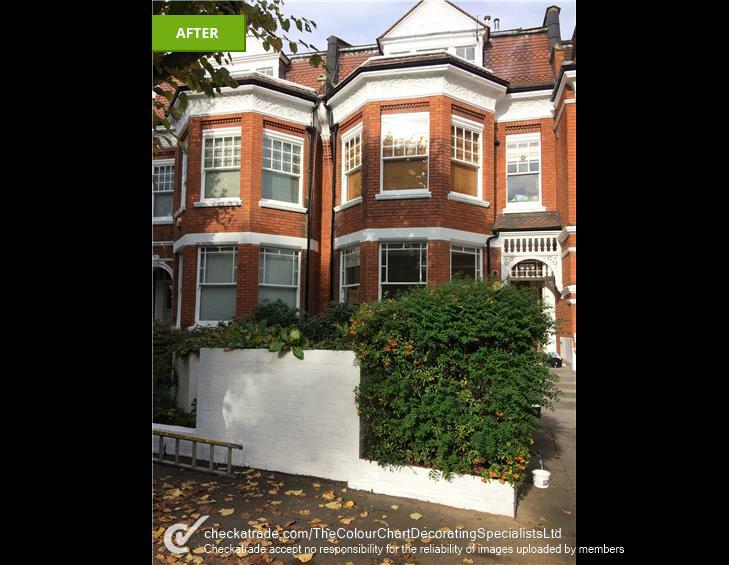 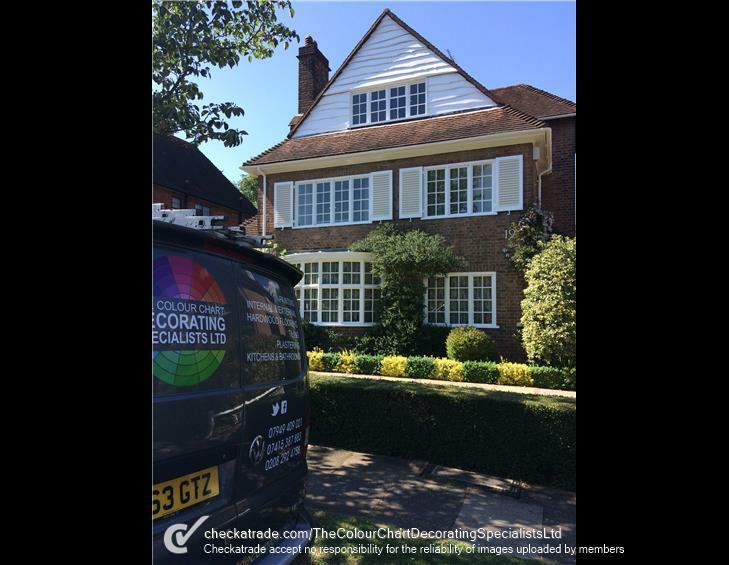 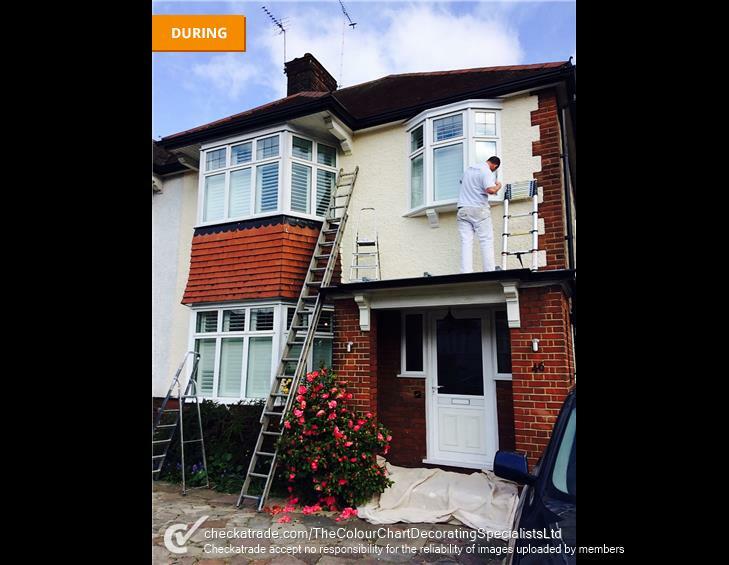 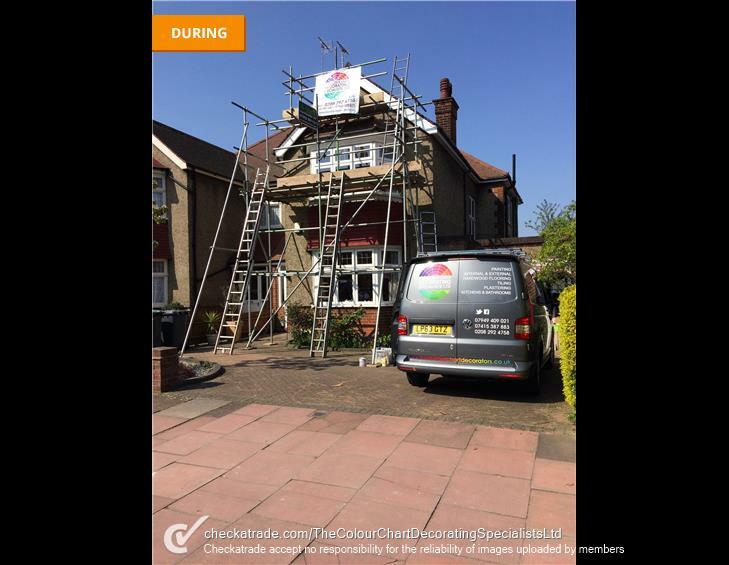 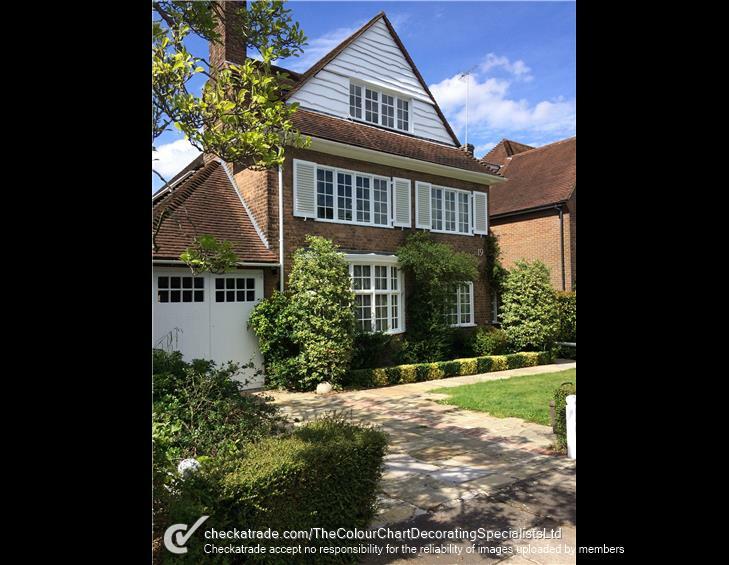 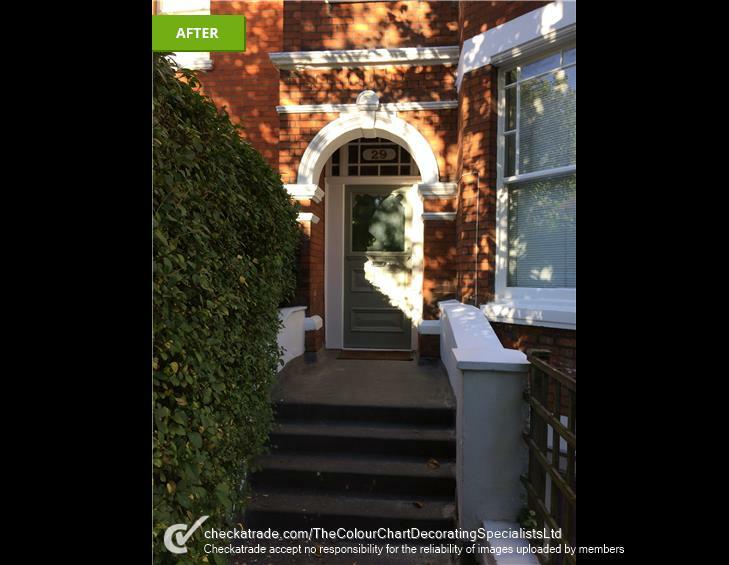 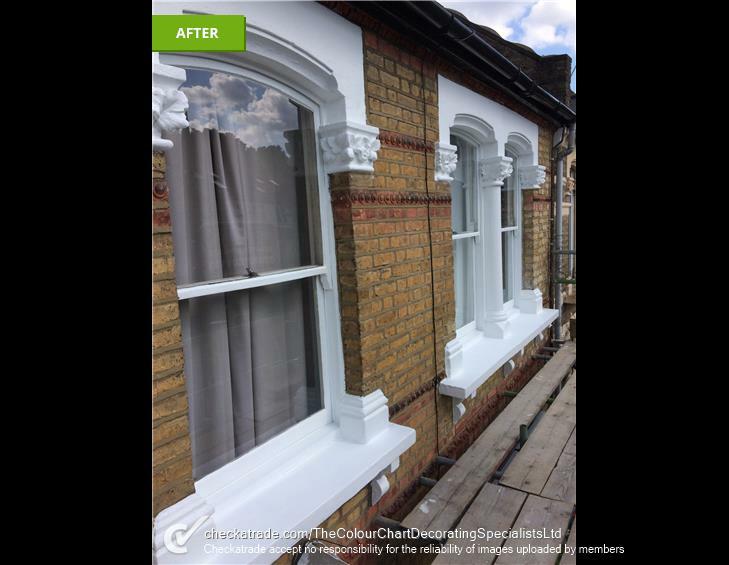 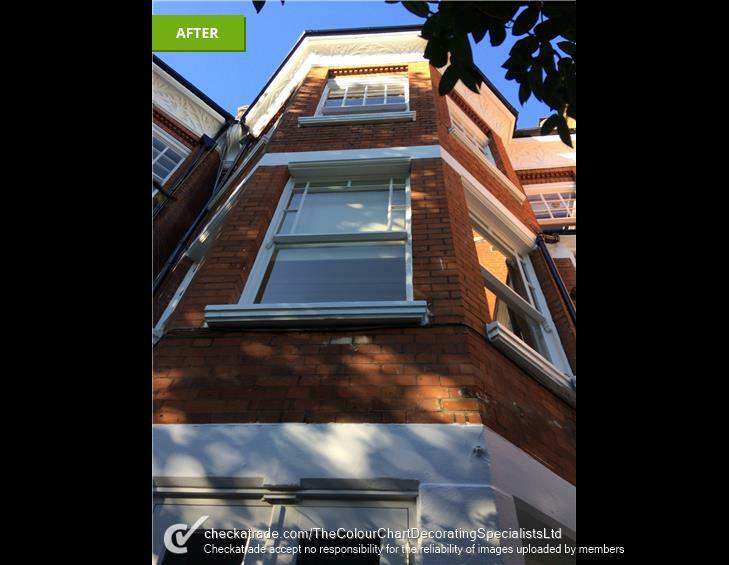 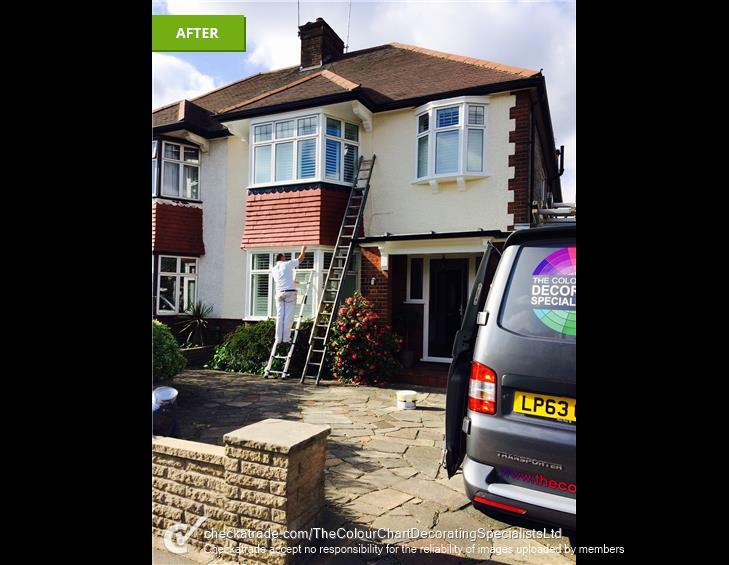 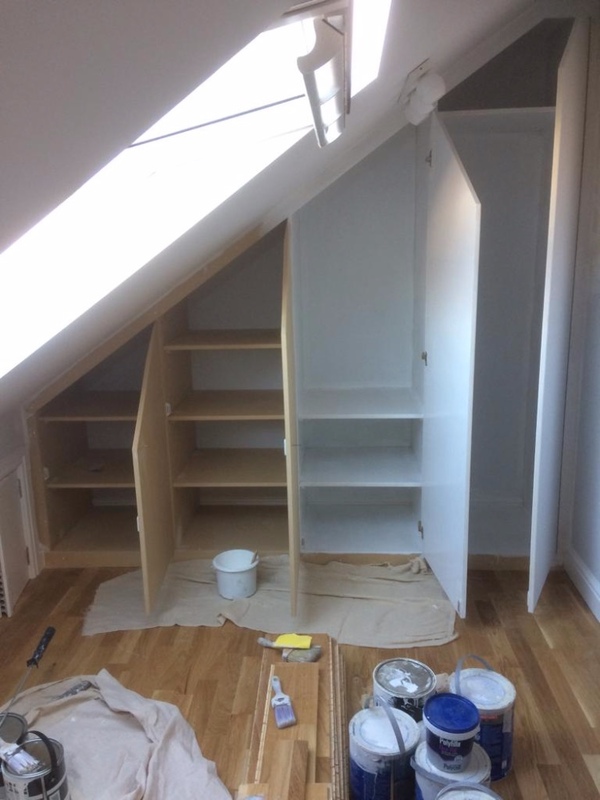 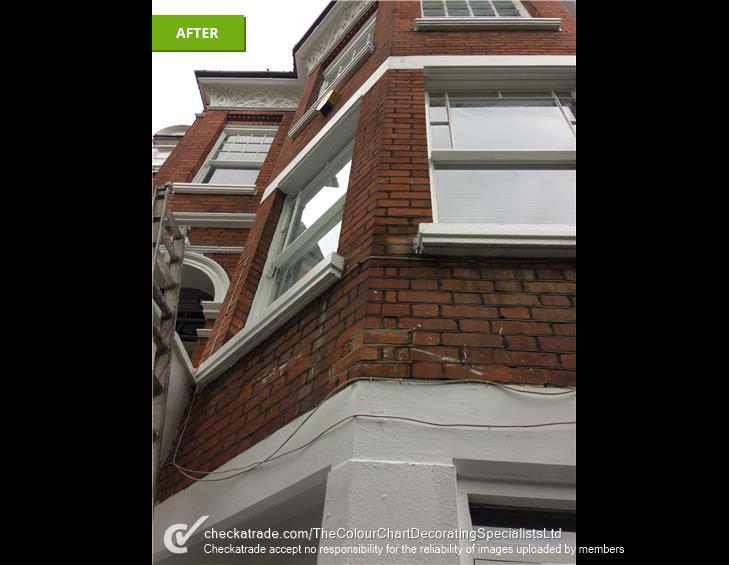 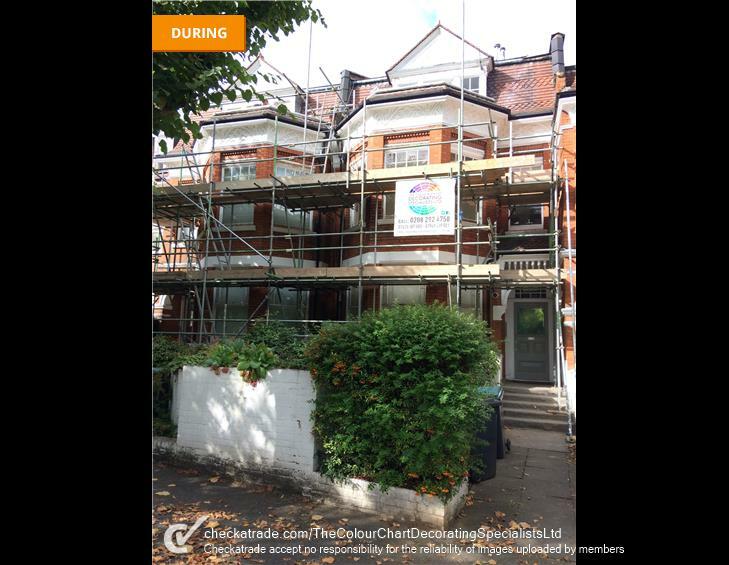 Our team of experts at The Colour Chart Decorators based in Muswell Hill specialise in home refurbishments across Muswell Hill and North London. 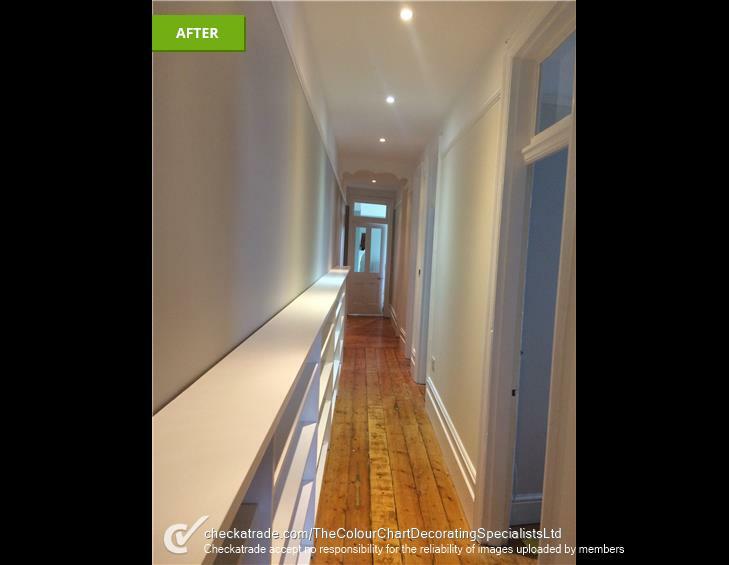 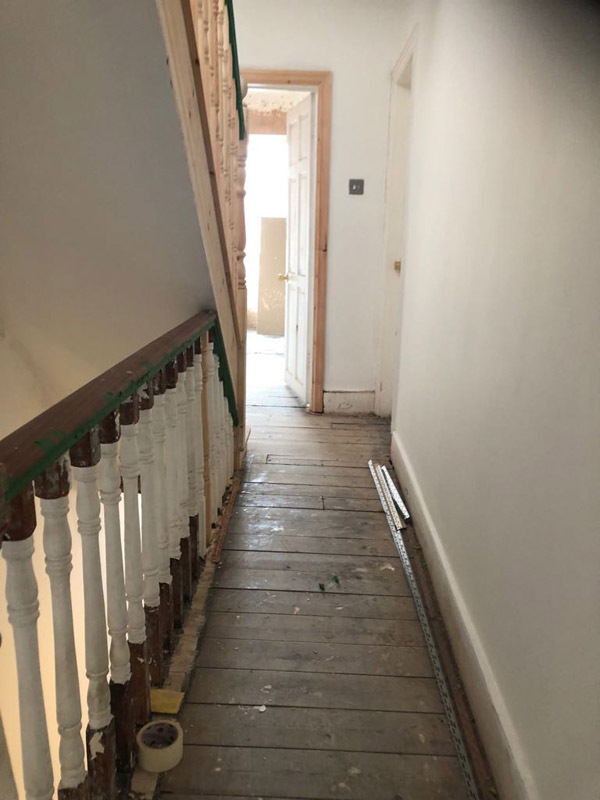 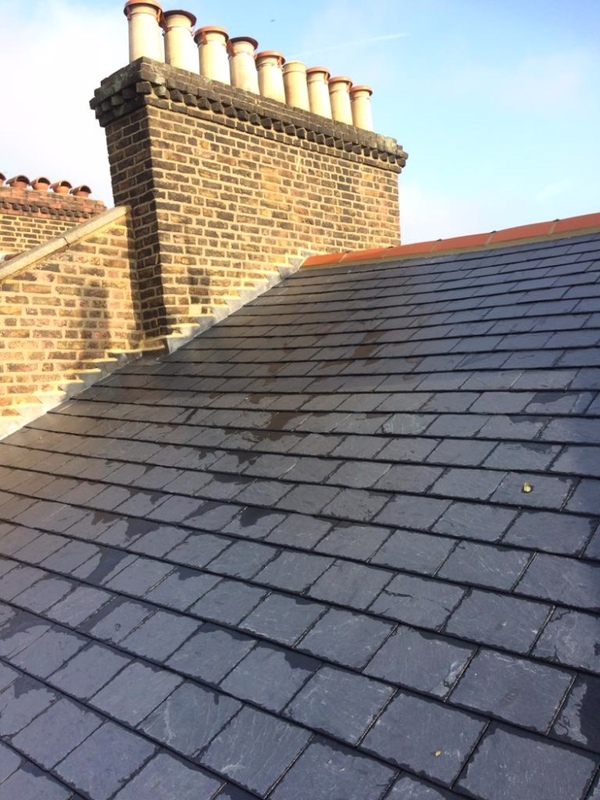 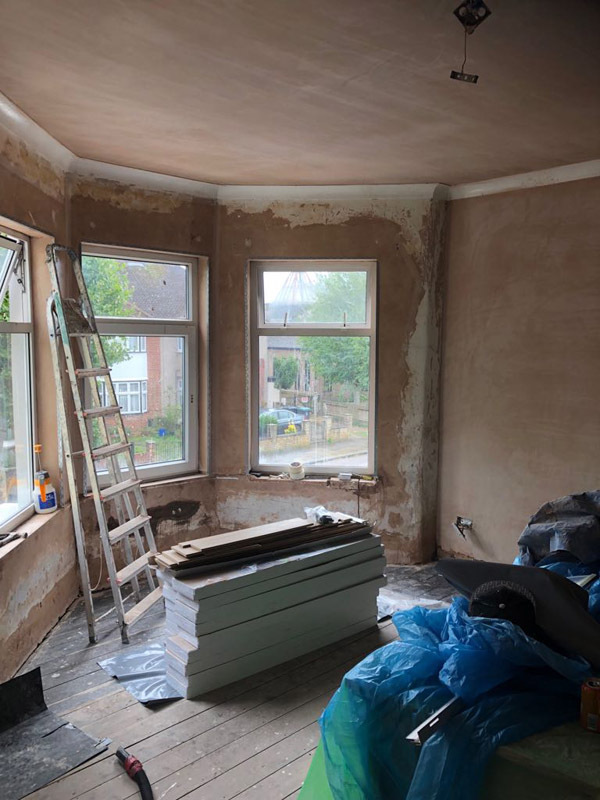 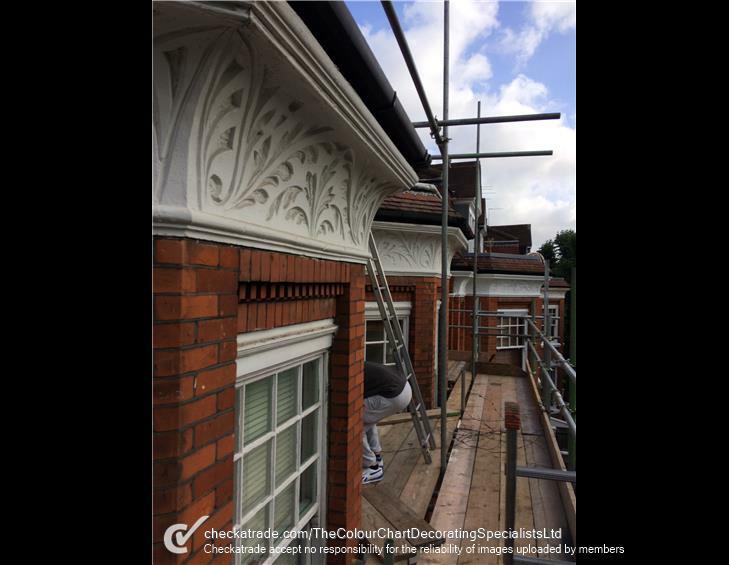 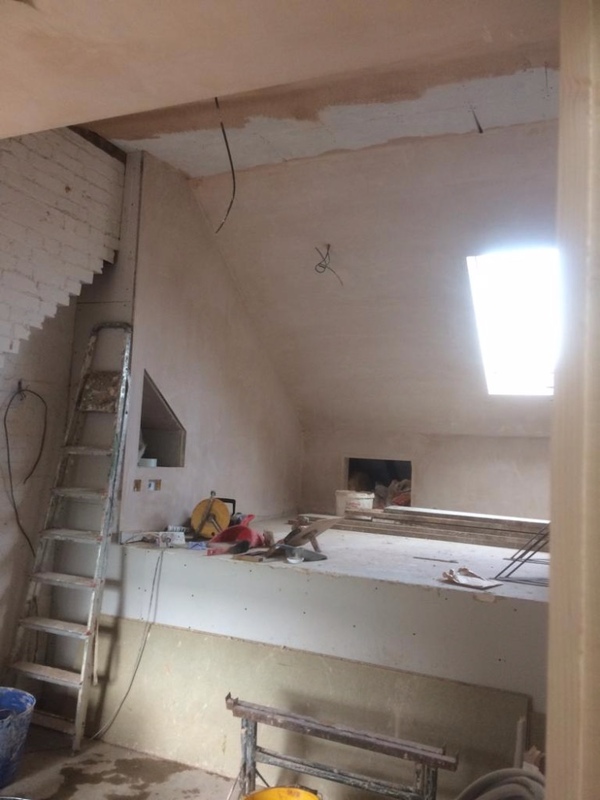 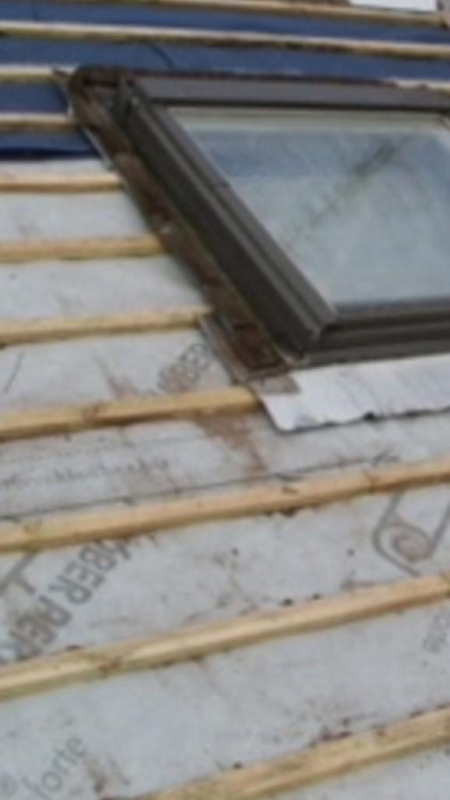 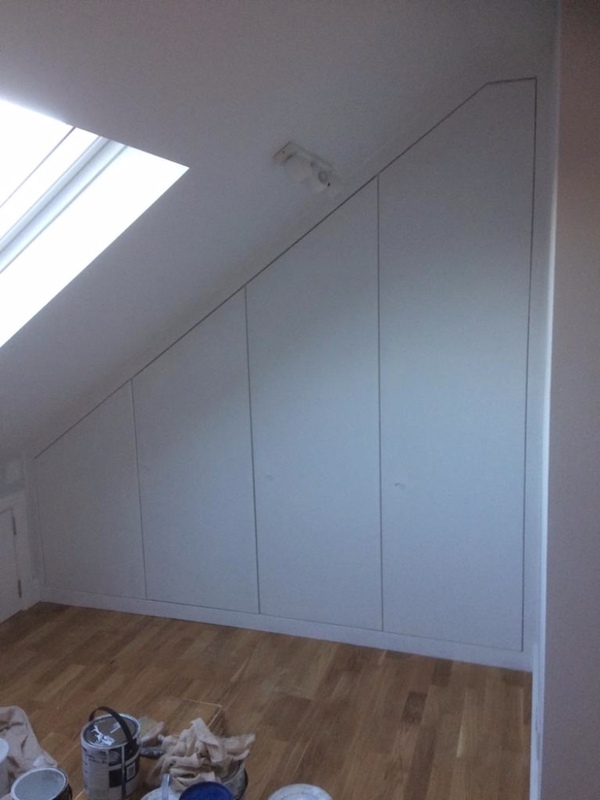 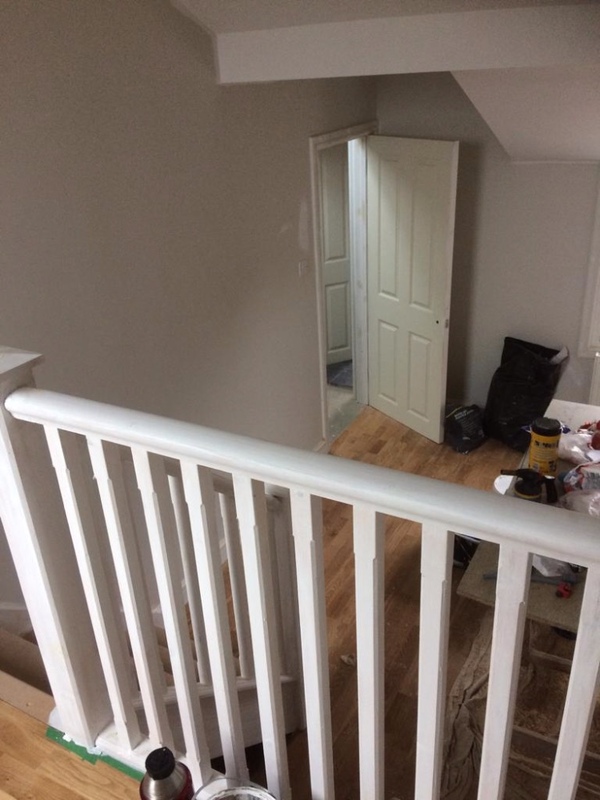 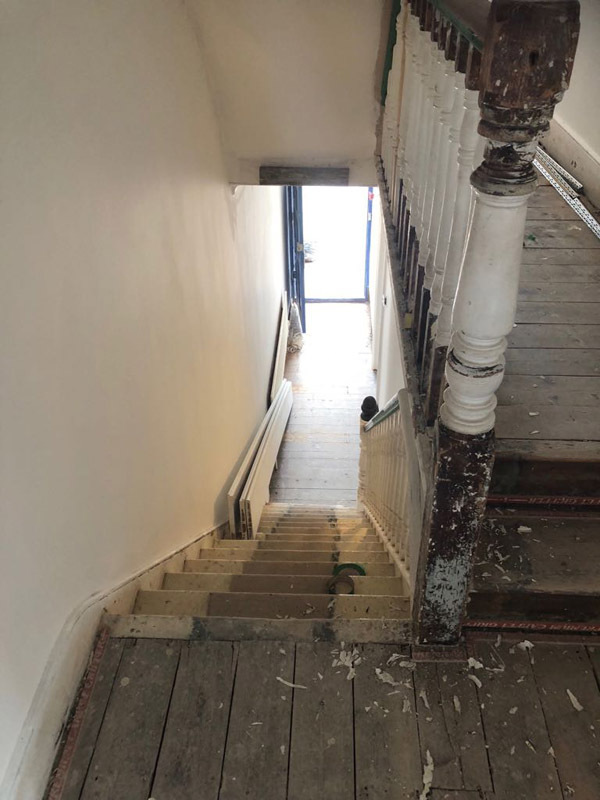 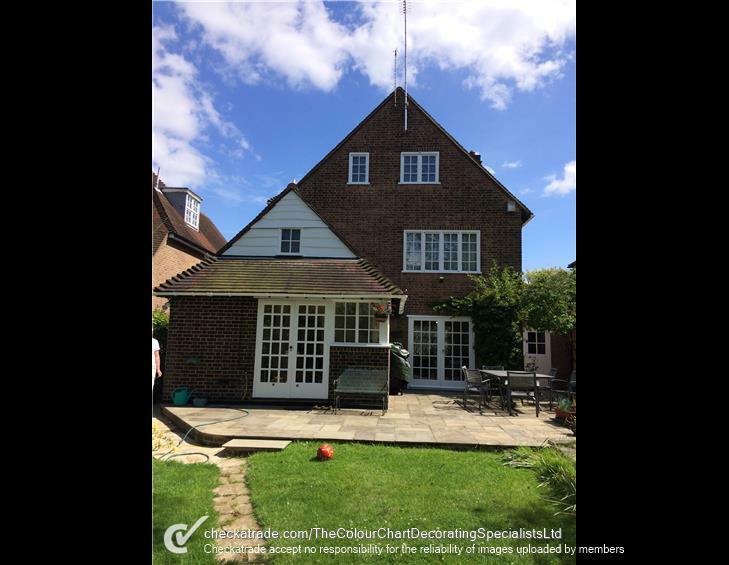 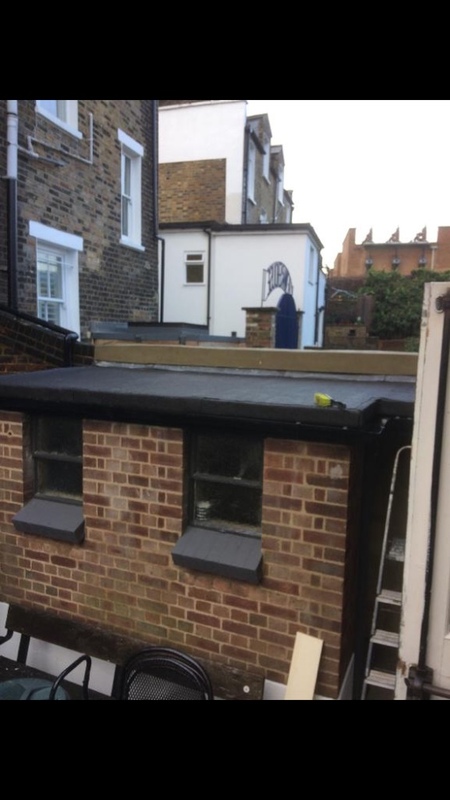 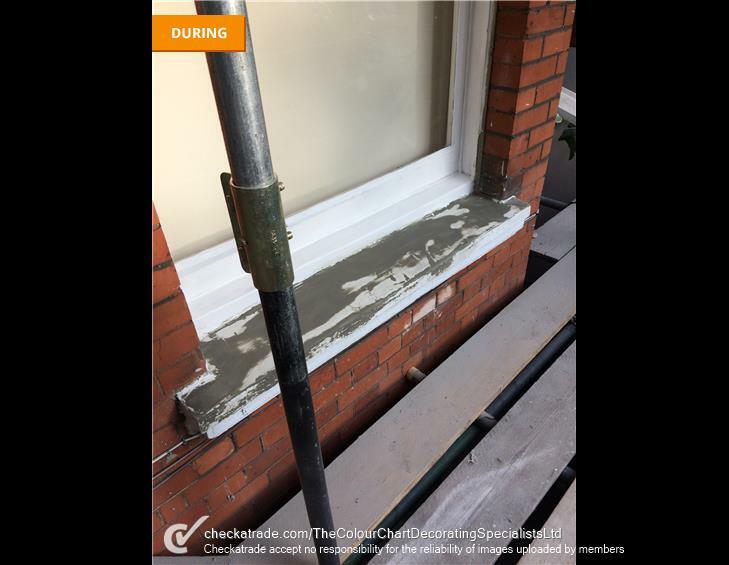 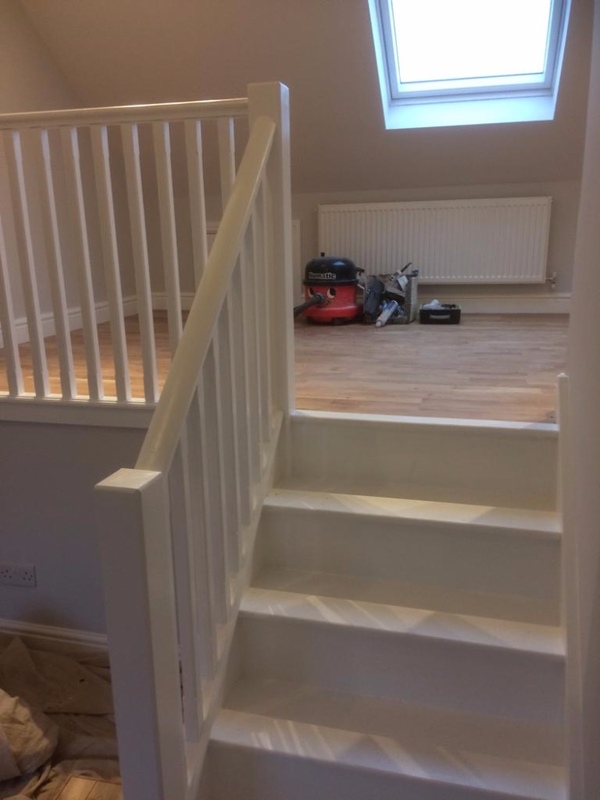 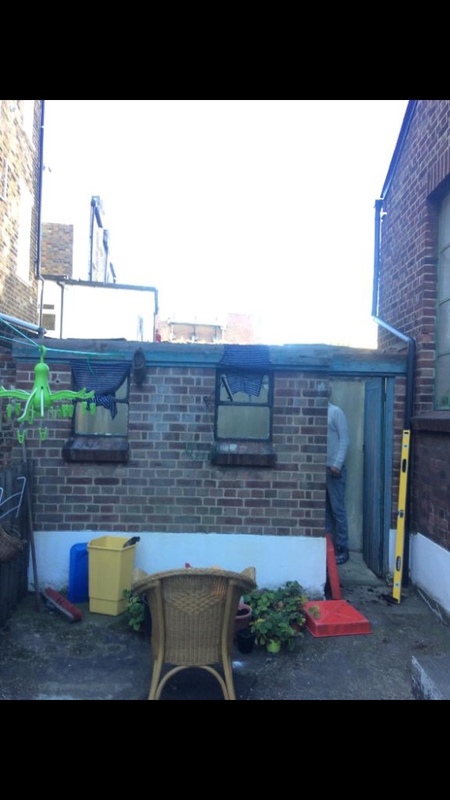 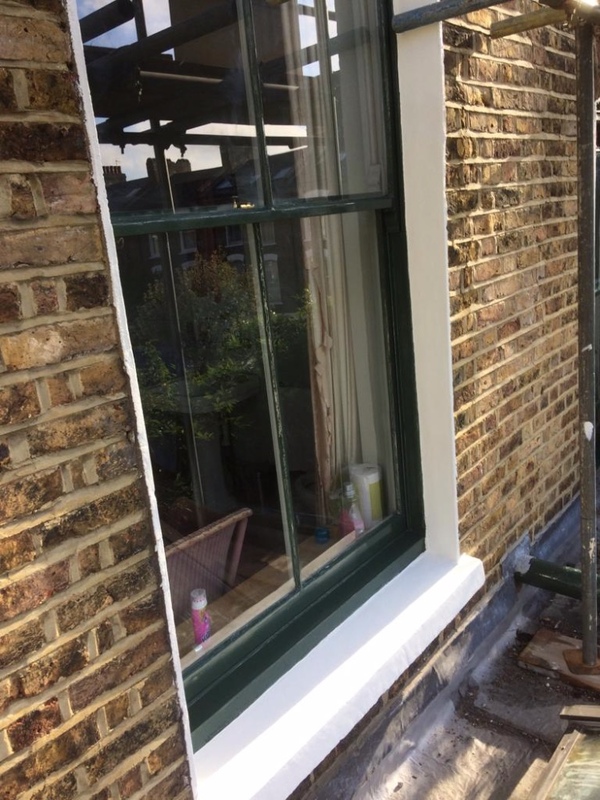 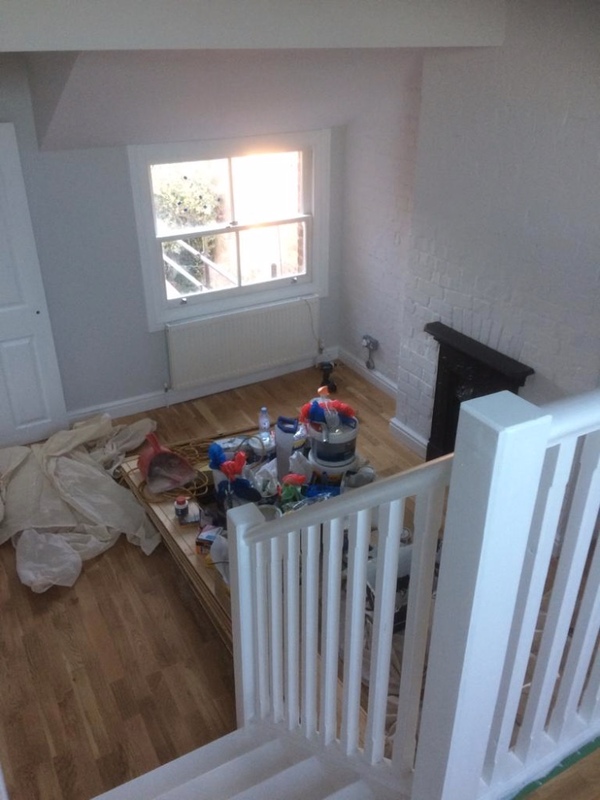 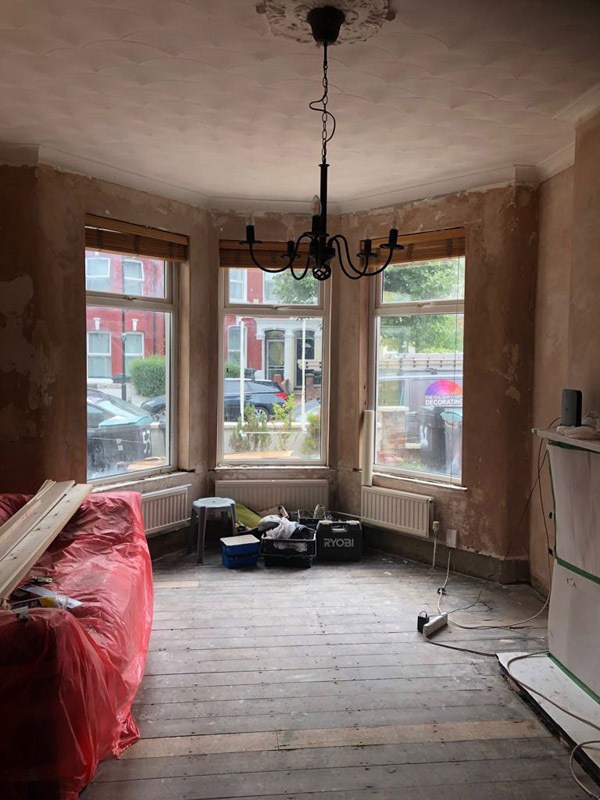 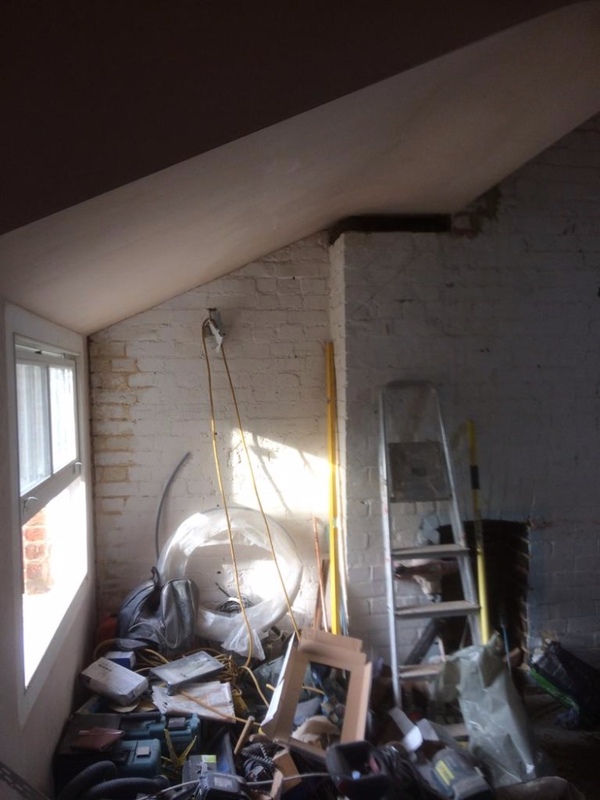 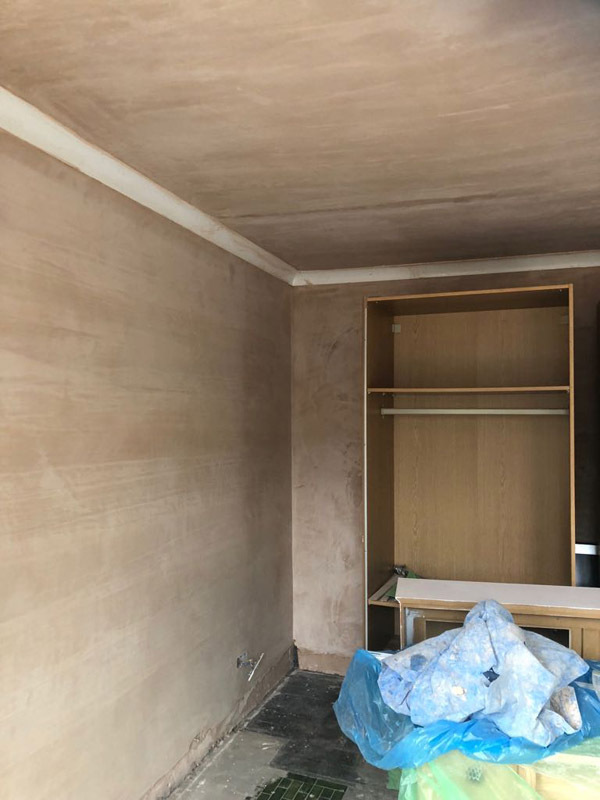 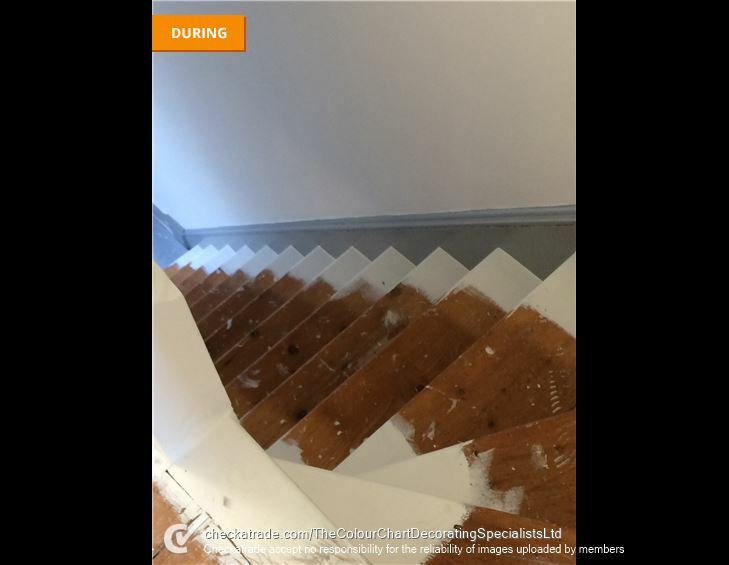 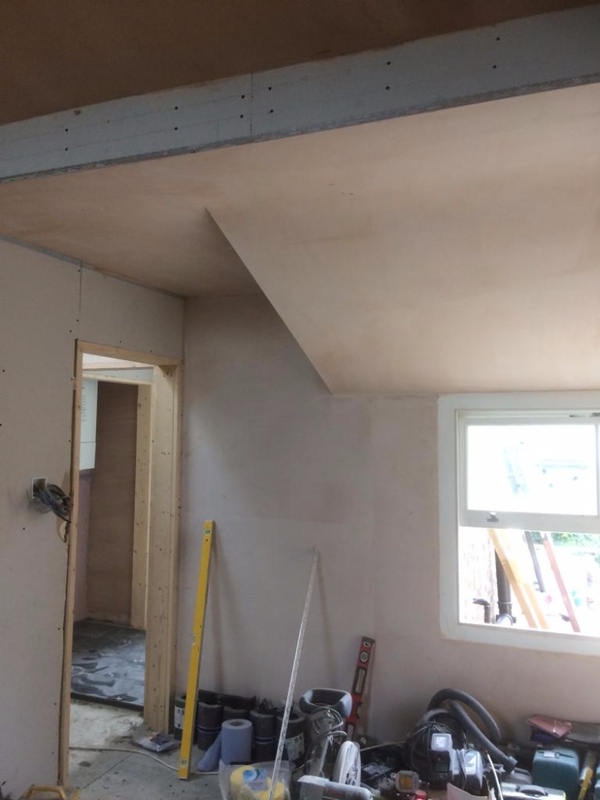 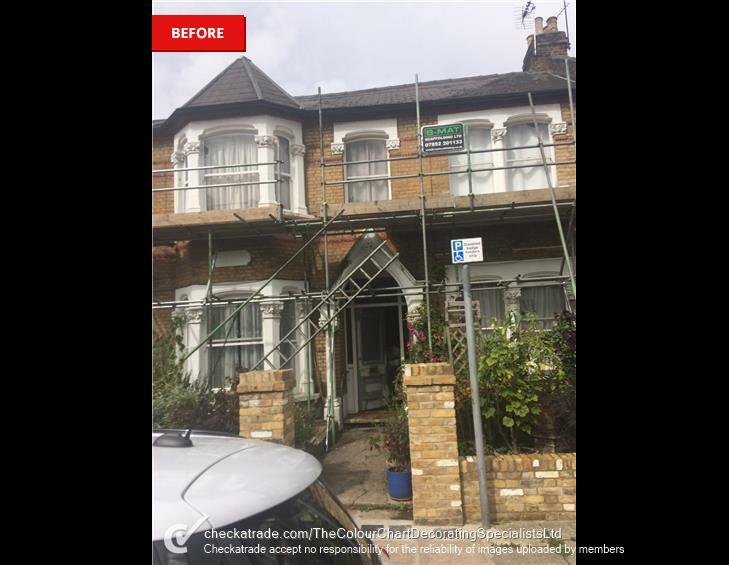 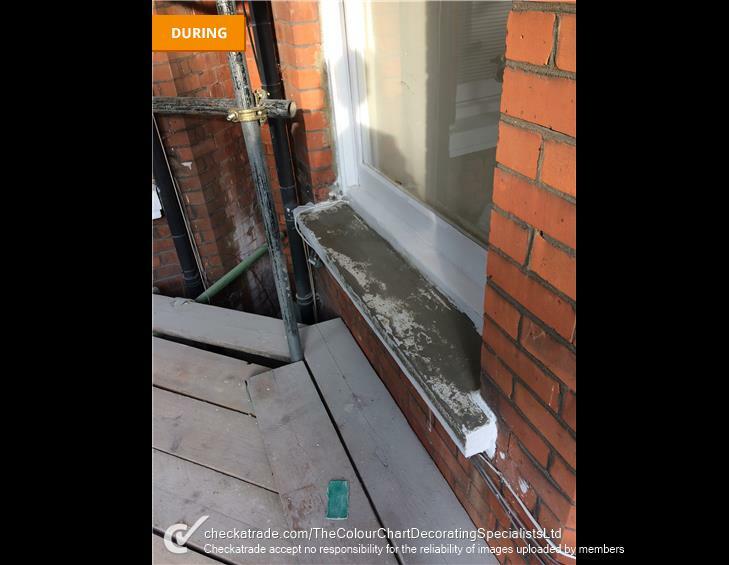 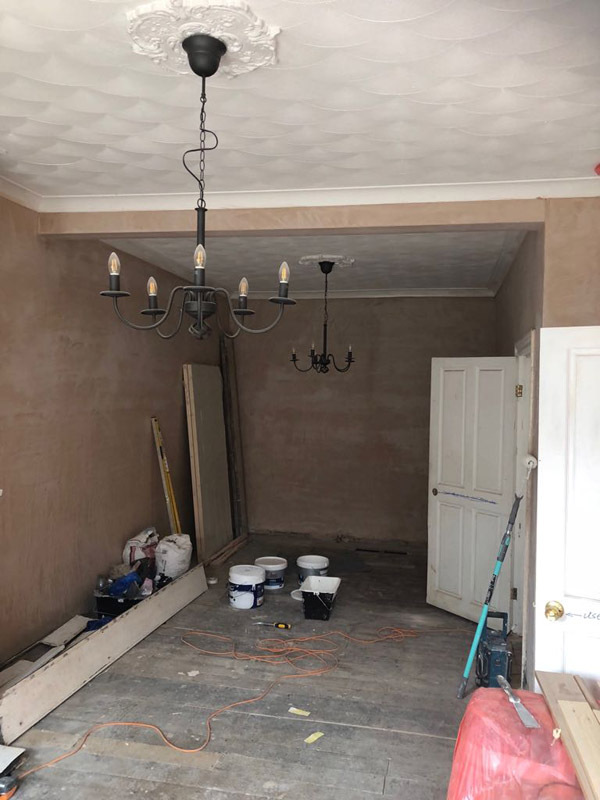 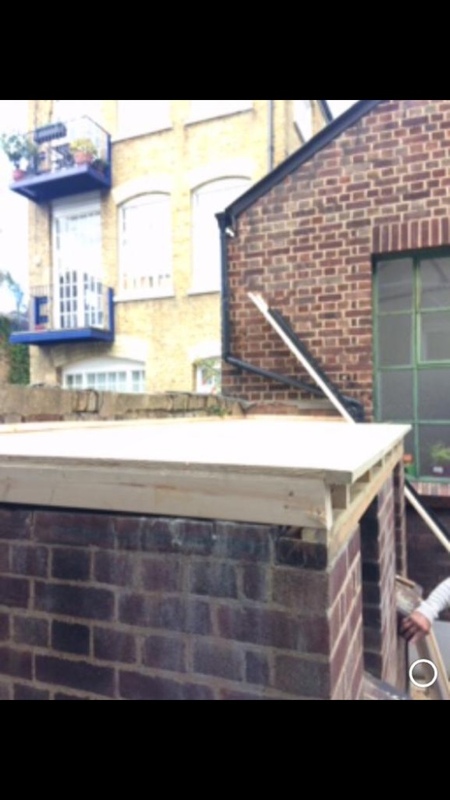 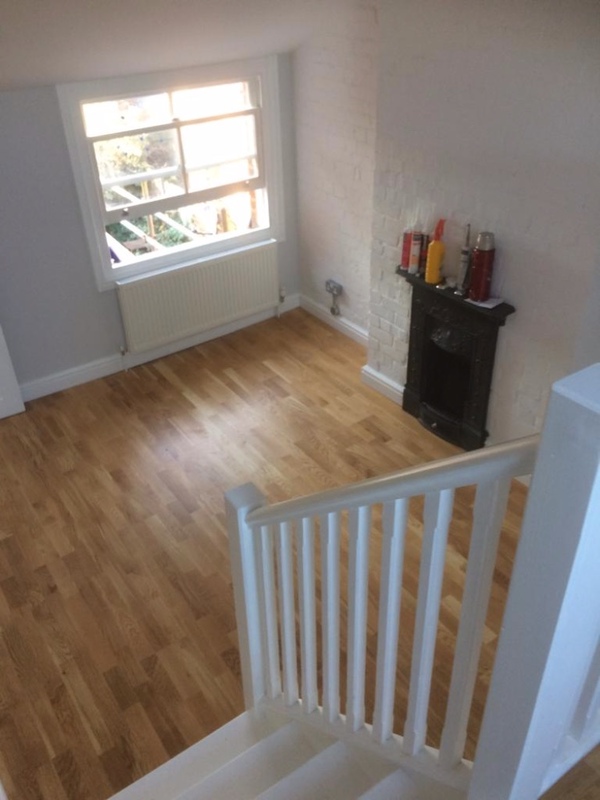 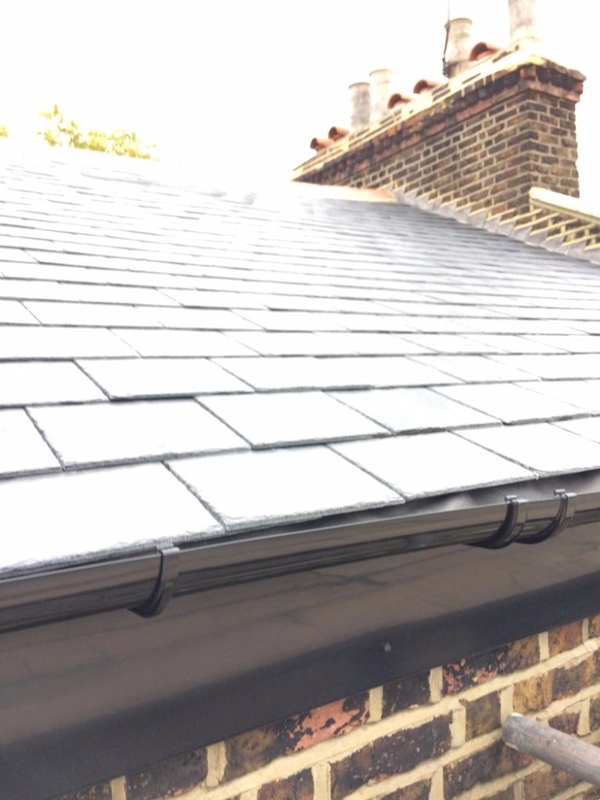 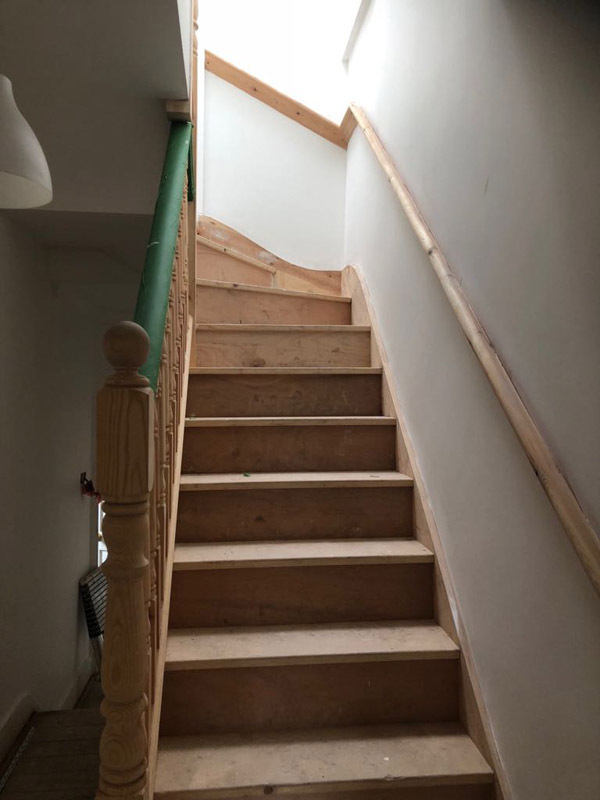 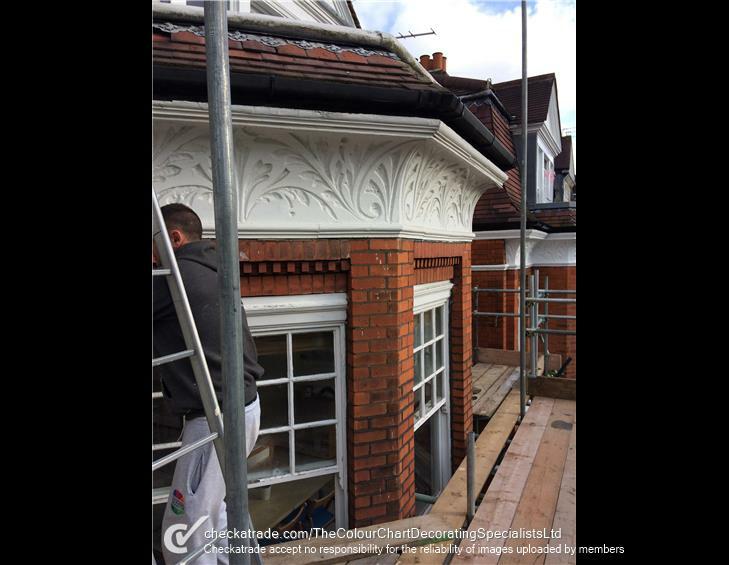 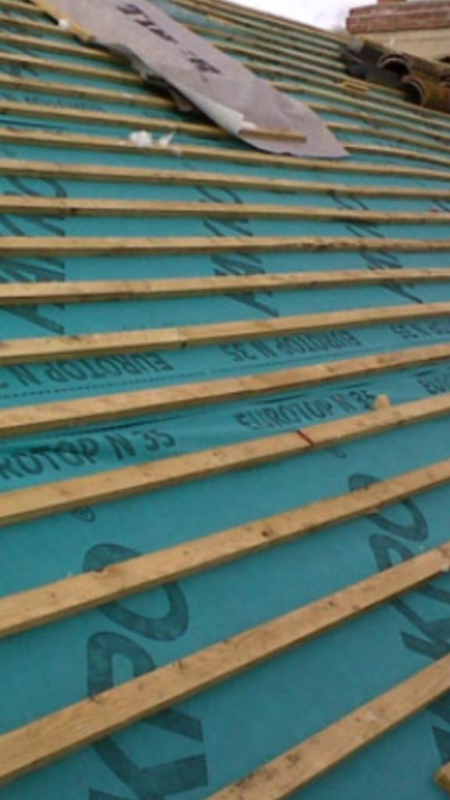 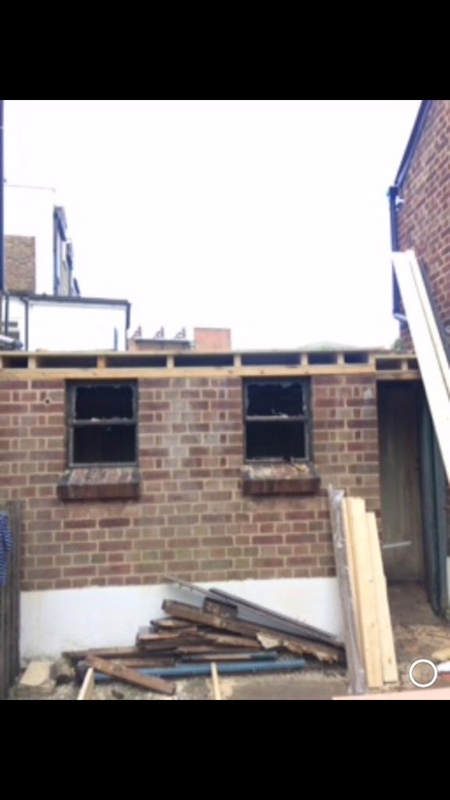 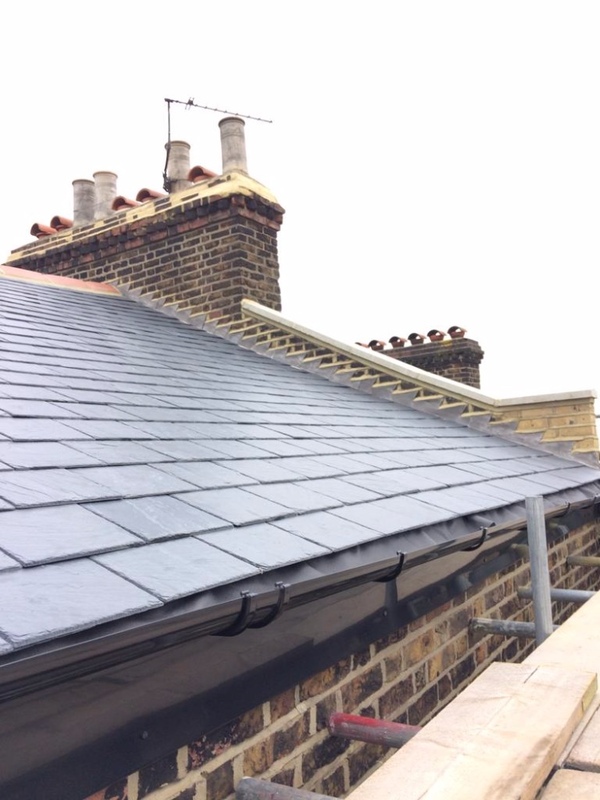 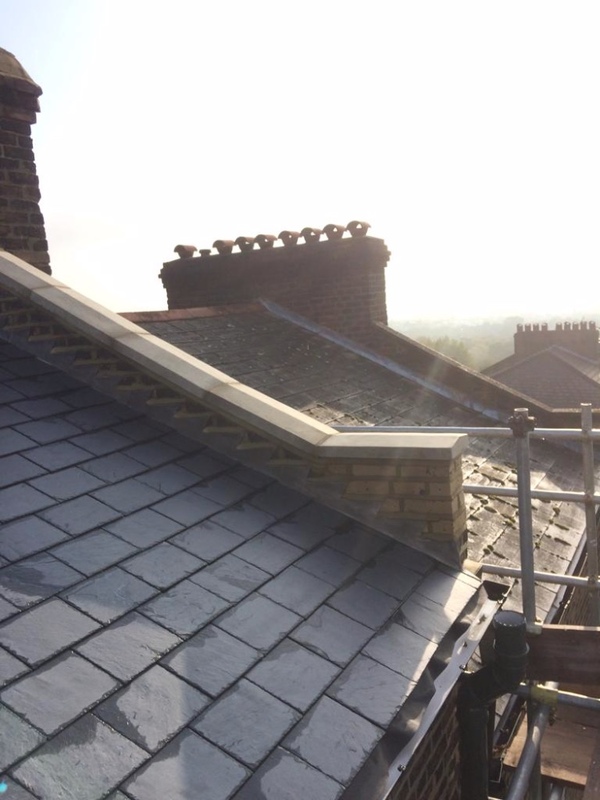 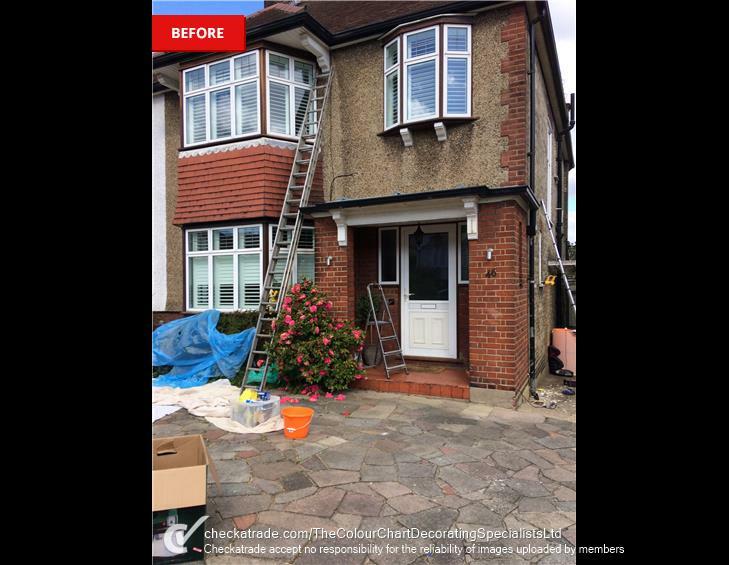 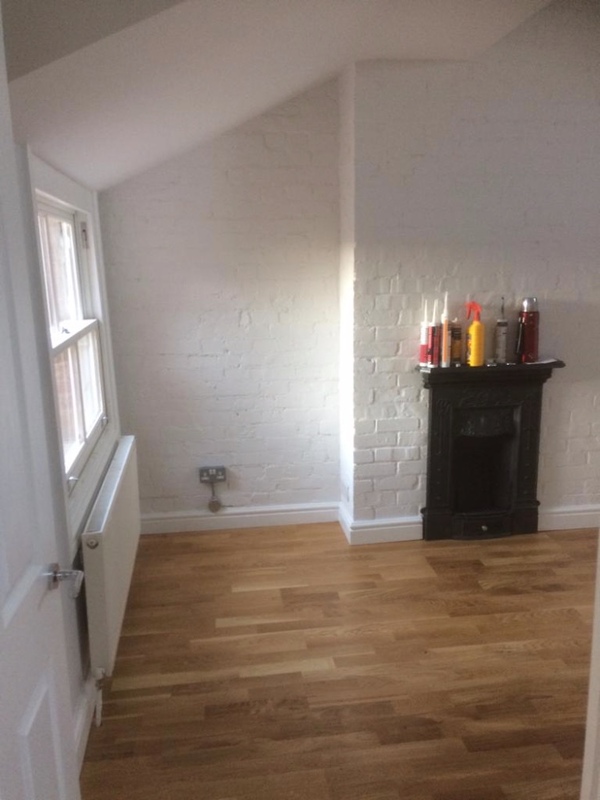 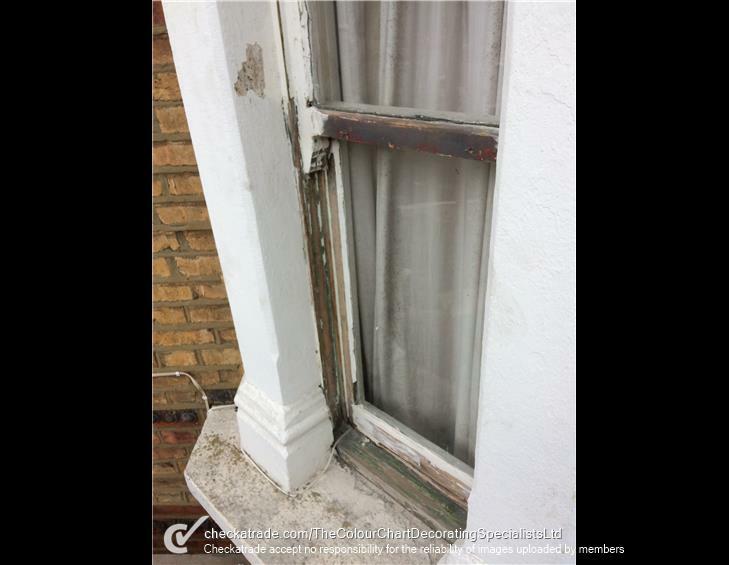 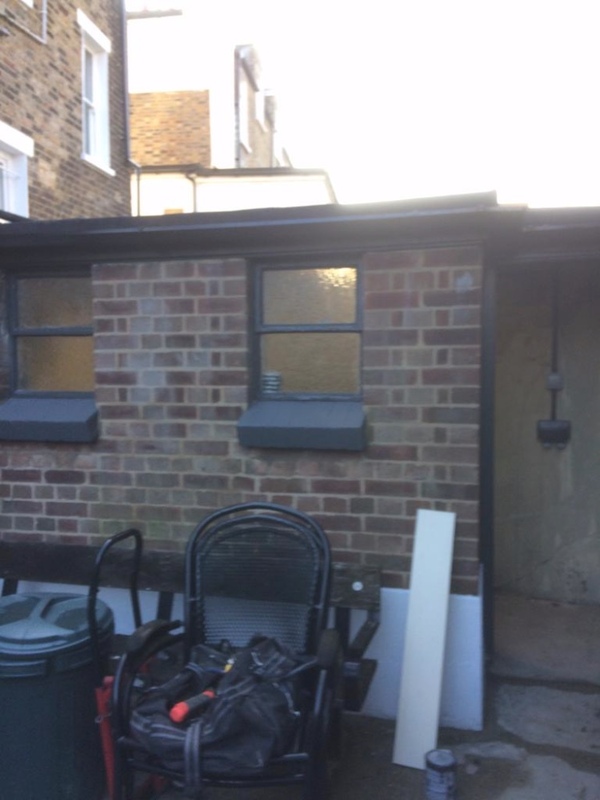 Our team of expert decorators In Muswell Hill will work with you on every aspect of the refurbishment including interior/exterior decorating, flooring, kitchen, bathroom, extensions and more. 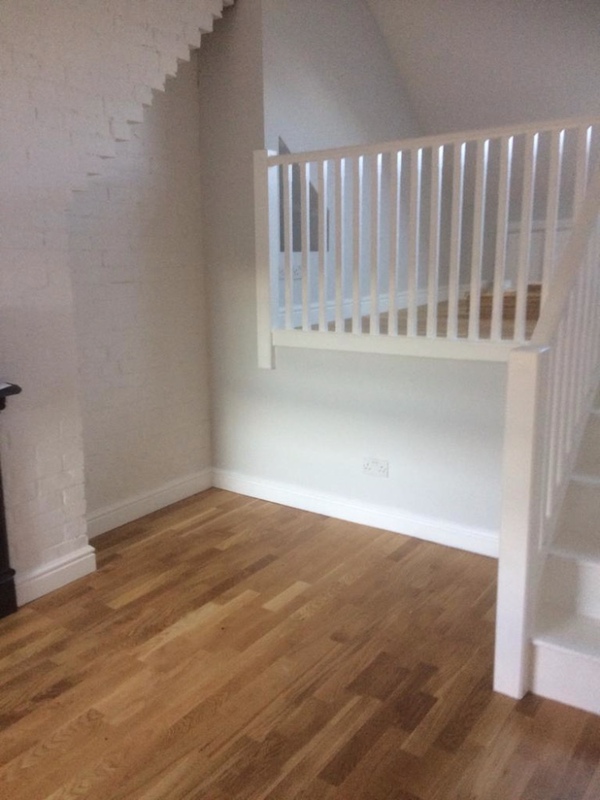 With over 50 years combined experience in the property industry we offer a first class service at an affordable and honest price. 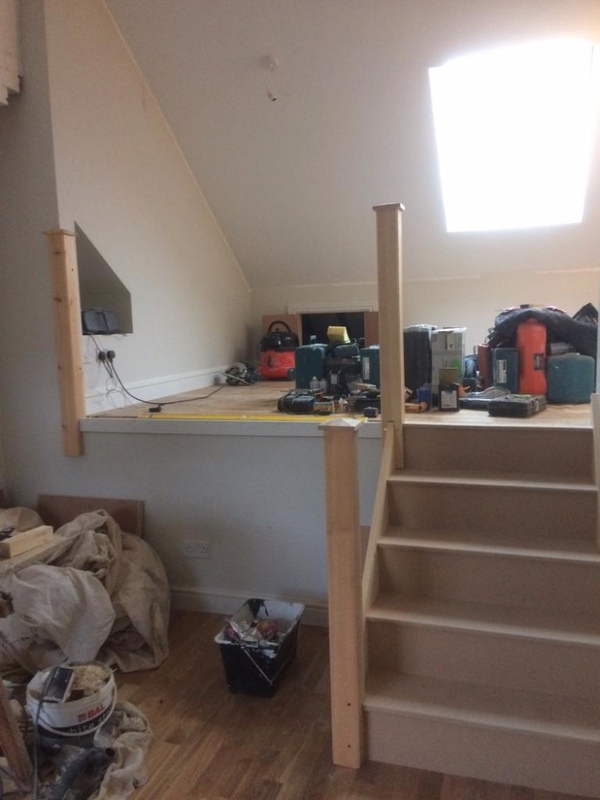 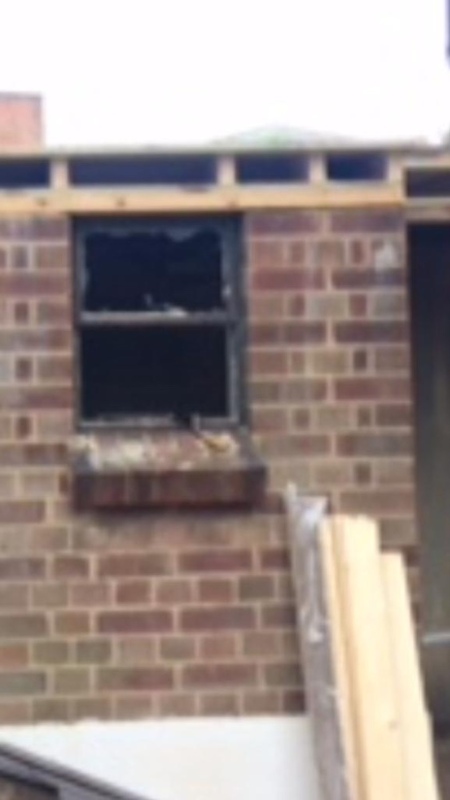 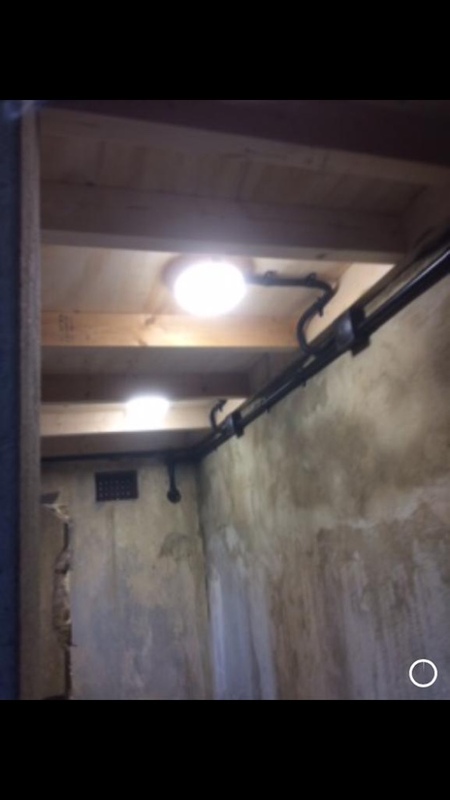 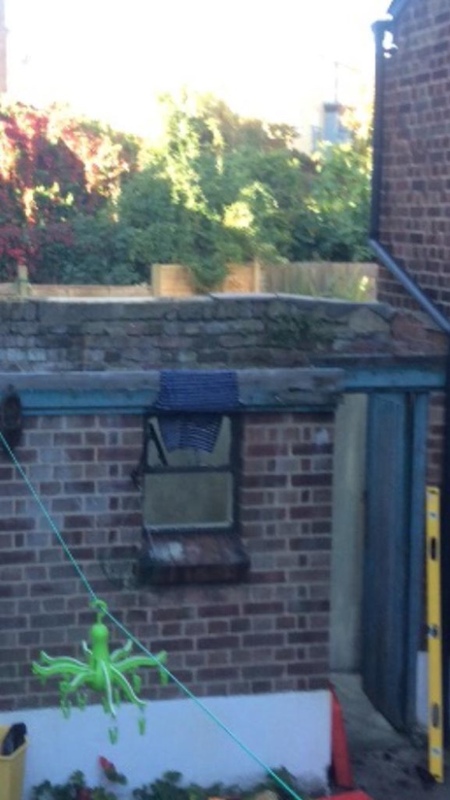 We pride ourselves on the quality of our work.